The theme of the Art Contest was “Why College is Awesome”. She was awarded during the Annual Peace and Dialog Dinner and made a short speech on her drawing. U.S. 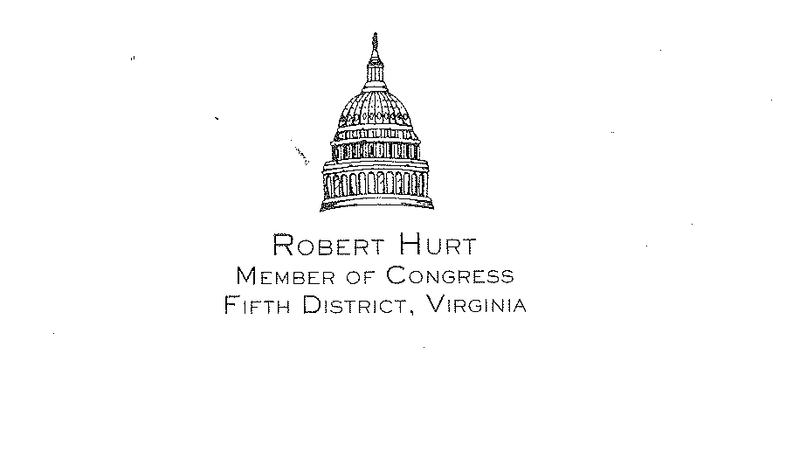 Congressman Robert Hurt, which serves as U.S. Representative for Virginia’s 5th congressional district, has commended Min Su Kim for her artwork and her inspirational speech during the award ceremony. In a letter written to Min Su Kim Congressman Hurt told “Your insight into the linkage between education and the freedoms which democracy engender is very astute. I only wish everyone, young and old alike, shared your wisdom”. Each year, Rumi Forum organizes “Art of Peace and Dialog Contest” to recognize and create ways for young people to think about helping their community locally and to think globally to create more opportunities for dialogue and friendship.